Preheat the oven to 325°F. 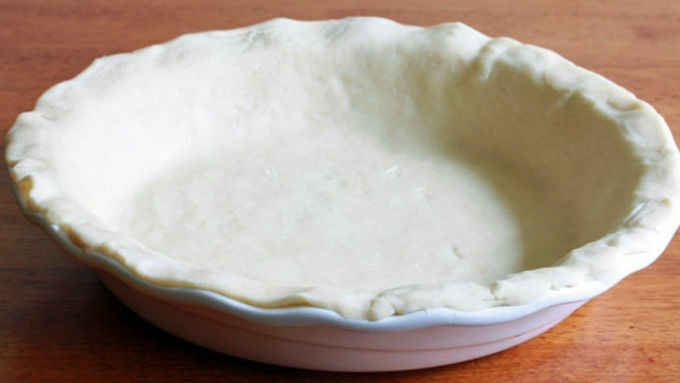 Lay the prepared pie crust in a quiche or pie pan. 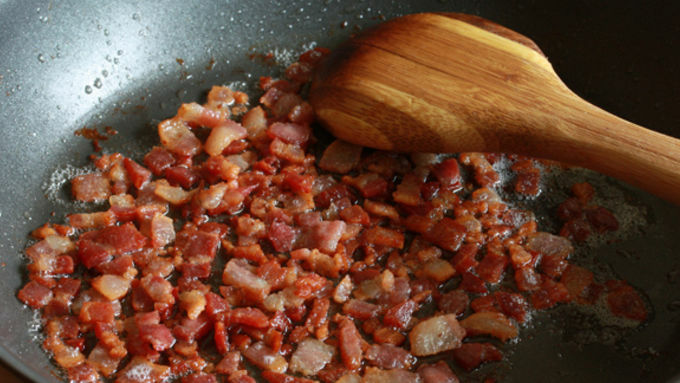 Fry the bacon in a skillet until crispy. Set aside. 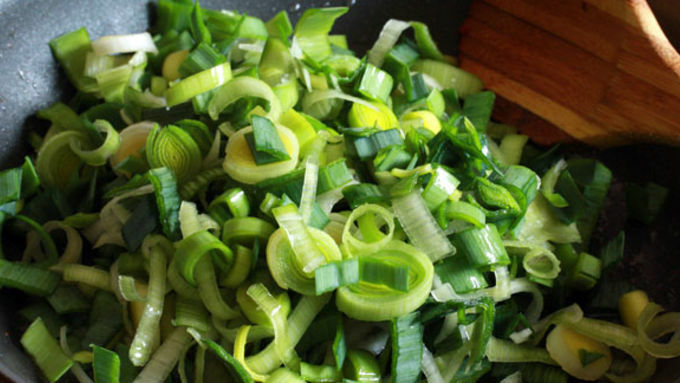 While the bacon is frying, to save time heat the butter in another skillet and cook the leek over medium high heat until softened, 5-7 minutes. 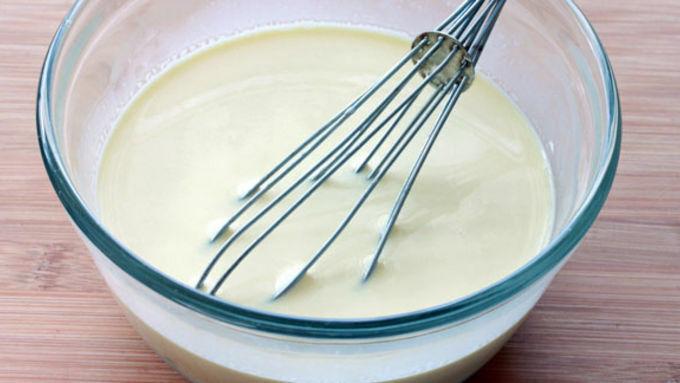 Beat the eggs, half and half and salt in a mixing bowl with a wire whisk until combined. 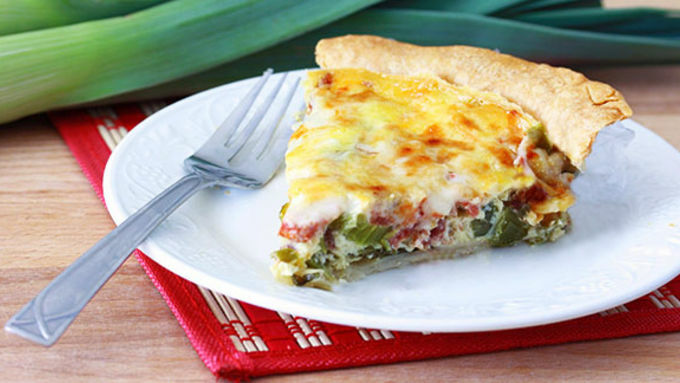 Place the leek, bacon and fire-roasted tomatoes in the pie shell and pour the egg mixture over. Bake for 35-45 minutes or until the quiche feels firm at the center. Let sit for 5 minutes before serving. I've come to realize something. Most people love a good quiche but rarely make it themselves. Why is that? It looks too time-consuming? Too difficult? They don't own an official "quiche pan" and think they can't make quiche without it? Whatever the reason, it's time to de-bunk a few myths. 1) Prep time is like 10 minutes max. That = quick! 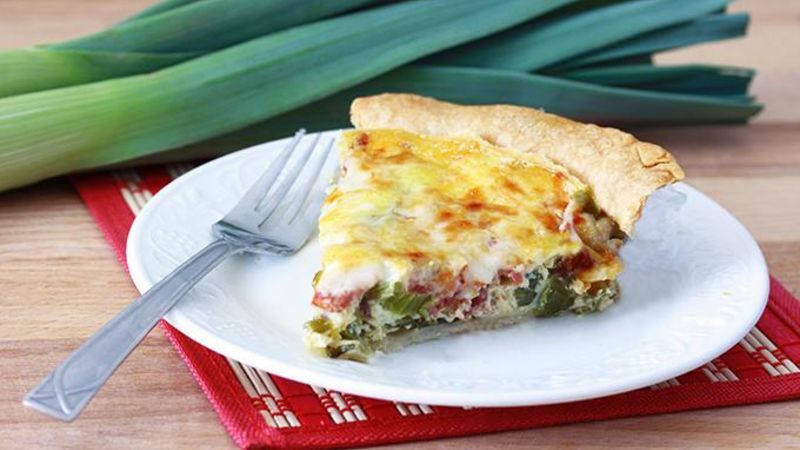 2) You slap down some premade Pillsbury pie crust (p-p-p...it's all about the "p's", baby), chop up a leek, fry a little bacon, beat a few eggs, open up a can of tomatoes, shred a little cheese, and slide it in the oven. That = easy! 3) Everyone owns a pie pan. That = you can make quiche, too! So all that = quick, easy and accessible. And did I already mention this is a BLT-packed quiche? Enjoy!